So if our pre-review parody wasn’t enough for you and you want to see some more of Apple’s first wearable, here you go. You may even enjoy the obvious iPhone as a watch on someone’s wrist joke. But do note that an Apple Watch was hurt in the making of this video. 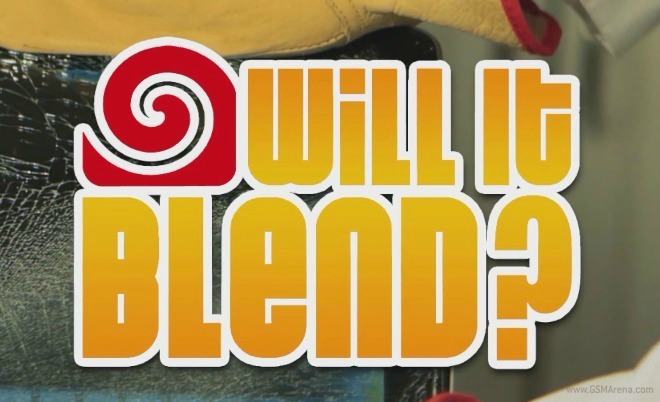 Siri says the smartwatch should be on one’s wrist, not in one’s blender, yet that won’t deter the blending fanatics. Oh, and they’re ready for the rumored Apple car too. Amazing.